The mission of Crescent Plumbing and Heating is to offer premium quality plumbing and heating services for residential and commercial projects and services. We incorporate experienced craftsmanship and couple this with today’s state-of-art methods to provide exceptional results. Crescent Plumbing and Heating dedication and integrity to the customers is apparent has been trained to continuing with the established business ethics and reliable services. Our goal of exceeding our clients' expectations, Crescent Plumbing and Heating has earned a reputation as an efficient, innovative, reliable and on-time contractor whose commitment to its customers is unequaled. During kitchen plumbing installations, you have to think about form and function. How will my kitchen faucet look with my sink and my countertops? Do I need the convenience of an instant hot water system? Where can I get the best prices and an elegant plumbing installation? 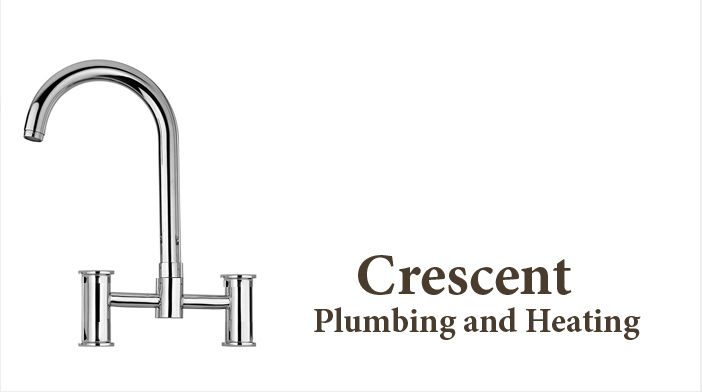 Crescent Plumbing and Heating experienced installation services, you can focus on the kitchen fixtures that will give you a happier place to cook, eat, and entertain and let us handle the rest. Whether you've hired able professionals to complete them or are taking them on yourself. Plumbing replacement and installation require ample skill and a meticulous approach. If either of these tasks is not performed with delicacy and precision, the safety and efficiency of your plumbing system may be compromised. When you hire us to fill your replacement or installation needs. Contact us for plumbing information pertaining to code regulations.